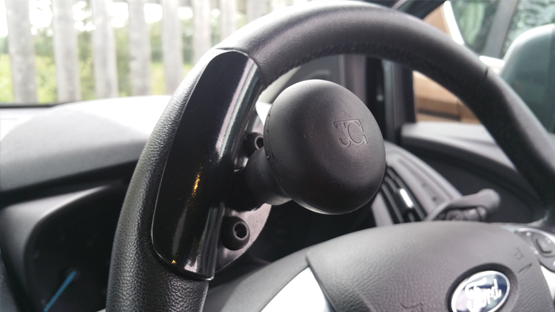 Steering Aids are often used in conjunction with hand controls or just on their own to aid steering. They are all designed to fit modern wheels and do not affect the operation of the vehicle’s airbag. The clamping system is lined with a soft rubber and has a simple two bolt fixing to enable the device to be easily fitted in minutes without the danger of the device moving in operation. The standard fixed steering aid comes in a range of styles including; Ball and Peg to suit the needs of many individuals. 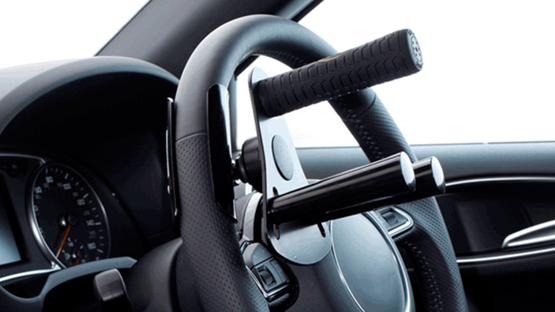 Standard steering wheel aids are supplied fixed to the clamps on the steering wheel. The quick release steering aids are available in the same range as the standard. The quick Release Mechanism however, allows them to easily be removed from the clamp. 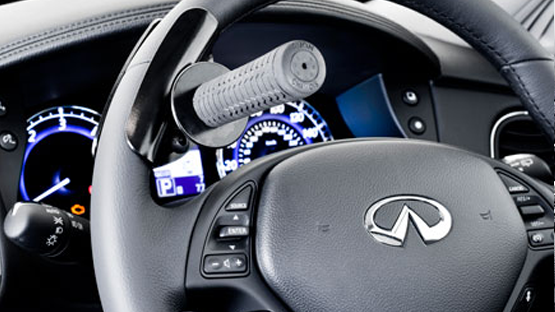 The tetra grip steering aid is suitable for people with poor mobility in their hands. This device also gives additional wrist support and is available in the quick release option. 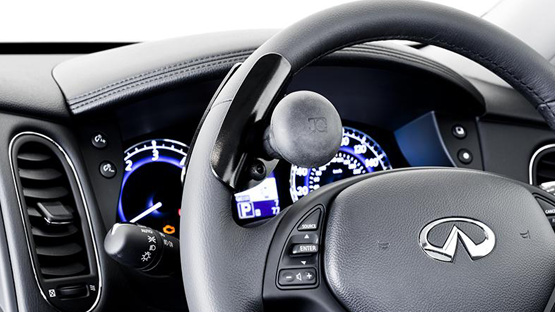 ACS Mobility Ltd is the perfect place for your car steering aids.